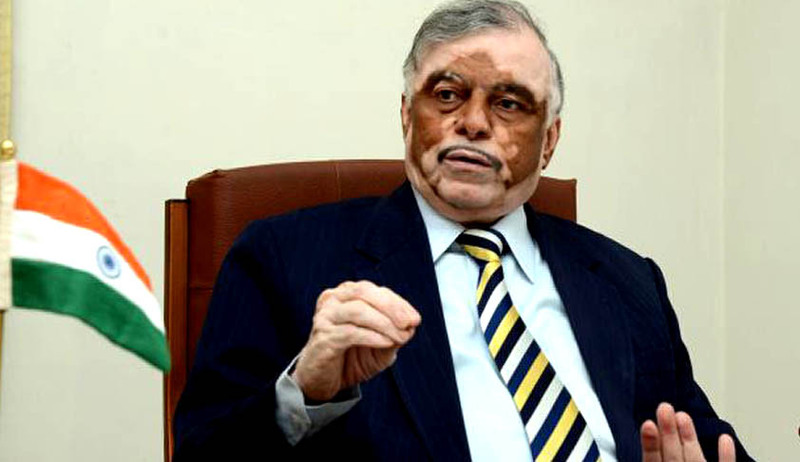 Perturbed by the allegations of improper listing of matters in the Supreme Court, the Chief Justice Sathasivam unprecedentedly opened up in a function organised by AOR Association of the Supreme Court in honour of Justice H L Gokhale, who just retired . The function was attended by many sitting and former judges of Supreme Court. While speaking at the occasion, the CJI mentioned the incidence of improper listing of a matter on the basis submission made by a senior counsel, which had to be deleted and posted before the appropriate bench, on mentioning by Senior Counsel Dushyant Dave. CJI said that he now realises why certain former Chief Justices were not not allowing lawyers to mention and get the matters listed. The CJI, without taking name of the Senior Counsel who mentioned and got listed the matter, criticised the conduct of the lawyer indulging in such unfair practice. The CJI, traveling back to his period as a High Court lawyer, told the lawyers present that lawyers should not face difficulties which he faced from the Bench as a lawyer, therefore he was accommodating the prayers of Lawyers taking their submissions in good faith. Since it is difficult to look into the merits of the matter in depth at the time of mentioning, he has now issued a direction to the Registry not to list any matter, even if the direction is issued by CJI, in case it is found that such direction is contrary to Supreme Court Rules. In Supreme Court, it was a custom followed by many Senior Lawyers not to mention at 10.30 am, immediately after the Court starts sitting for the day. It was considered that mentioning is a privilege given to junior members of the Bar. Unfortunately, senior Lawyers found it as most lucrative part of their profession. Seniors started charging the same fee which they charge for regular hearing, even for mentioning for one minute. It is high time that Supreme Court Bar Association should wake up from slumber and put their house in order. On Monday Chief Justice of India admitted that there had been a mistake with the Supreme Court registry after senior advocate Dushyant Dave alleged “forum hunting” in the manner in which the court allotted a case to a certain Bench. As per the PTI report, Justice Sathasivam said that the “mistake has been rectified” and case has been listed before an appropriate Bench. “I verified those case papers. We have some system, our computer allots those cases. For example, if it pertains to criminal matters means it will go to particular judges.